Thyroid hormones are chemical substances produced by the thyroid gland. The thyroid gland is located in the front of the neck. The thyroid gland uses iodine to make thyroid hormones. 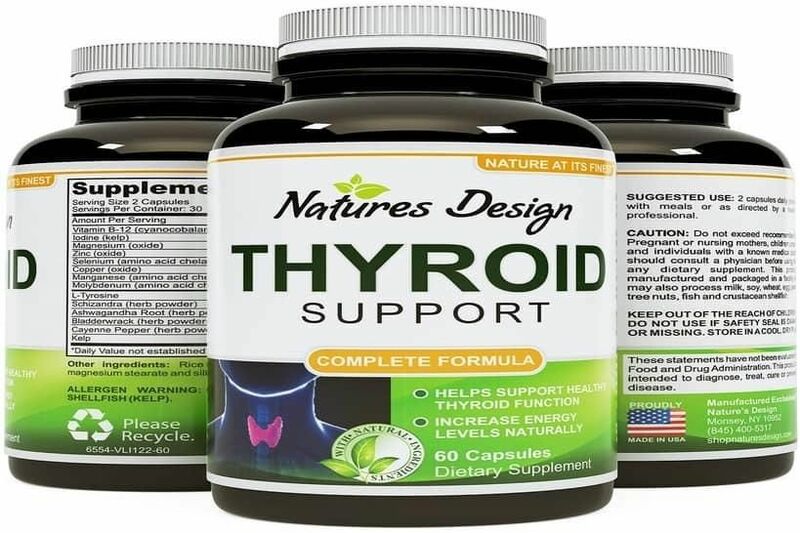 Thyroid hormones are known to be essential for the functions of every cell in the body. Thyroid hormones help regulate growth and the rate of chemical reactions also known as metabolism. The thyroid hormones are also involved in rhythms that govern sleep together with other essential functions. 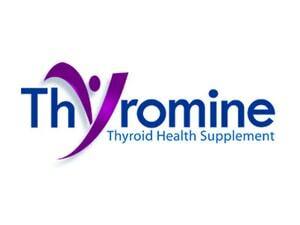 The two most important thyroid hormones are thyroxine or T4 and triiodothyronine or T3. Thyroid stimulating hormones or TSH are produced by the pituitary gland. The thyroid stimulating hormones sole responsibility is to stimulate the thyroid to produce thyroid hormones. The pituitary gland on the other hand is stimulated by the hypothalamus gland in the brain to produce more thyroid stimulating hormones or TSH. There are a lot of different blood tests used to measure thyroid hormone levels. When one is being tested for hypothyroidism, most of the time, doctors order a thyroid stimulating test or TSH test. The normal TSH levels are found to be in between 0.5 and 5.5 mlu/L. Conventional doctors consider the TSH test as the best way to determine if an individual is suffering from any thyroid problems. Free T3 and free T4 tests measure the amount of unbound T3 and T4 in the blood. The normal range of T3 is from 230 to 420pg/dL. As for T4, the normal range is from 0.8 to 1.8 ng/dL. Laboratories provide different normal ranges as lab test results are based on instruments used. There are two tests that measure the presence of thyroid antibodies in the blood. Thyroid antibodies are nearly undetectable if functioning correctly. If thyroid antibodies are significant, most likely there would be an issue with the thyroid function. The presence of thyroid antibodies affects all the other thyroid tests. The organification of iodine is the first step in the synthesis of thyroid hormones. Iodide is first taken up, converted to iodine and then eventually condenses onto tyrosine residues. This resides along the polypeptide backbone of a protein molecule. A protein molecule is called thyroglobulin. A coupling reaction is another synthetic reaction. It is closely linked to organification. This is where the iodotyrosine is coupled together. Thyroxine or T4 is the result of the formation of two di-iodotyrosine. Triiodothyronine or T3 formation is the result of a di-iodotyrosine and mono-iodotyrosine coupled together. 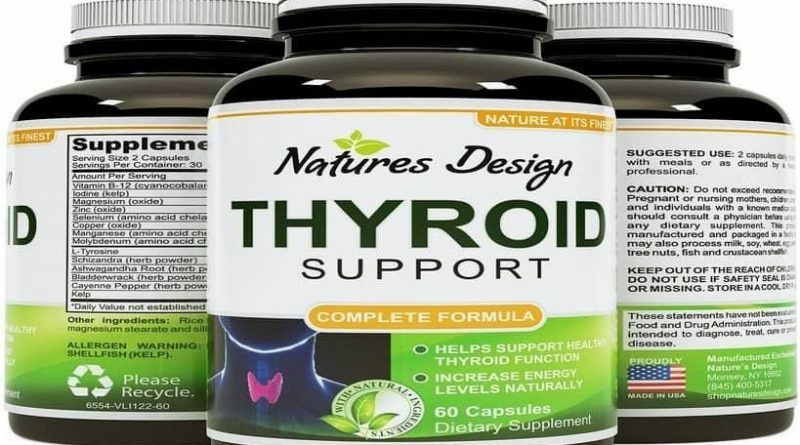 The only way to attain or achieve normal levels of thyroid hormone synthesis is to have an adequate supply of iodine. The functions of a thyroid hormone includes increase body metabolism by increasing the rate at which cells use up oxygen and food to produce energy, increase heart rate and force of contraction of the heart muscle, maintains normal sensitivity of respiratory centres, stimulate both the formation of red blood cells to enhance oxygen delivery and activity of other endocrine tissues and ensure proper skeletal development in children. Another function of the thyroid hormones is to allow the cardiovascular system to be more sensitive with the sympathetic nervous activity. Thyroid hormones affect almost every cell in the body.